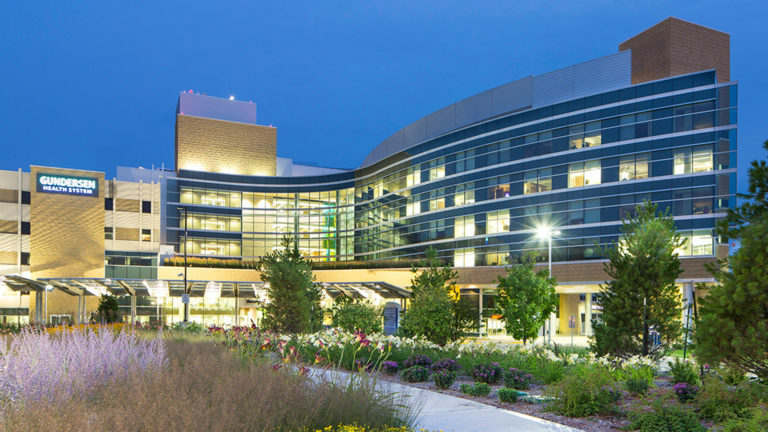 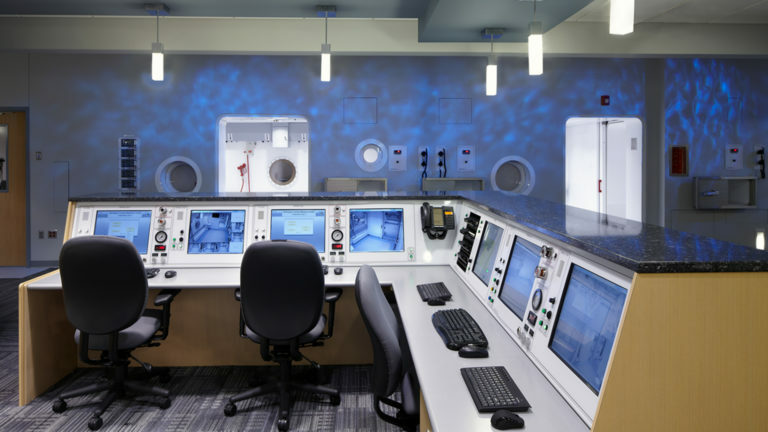 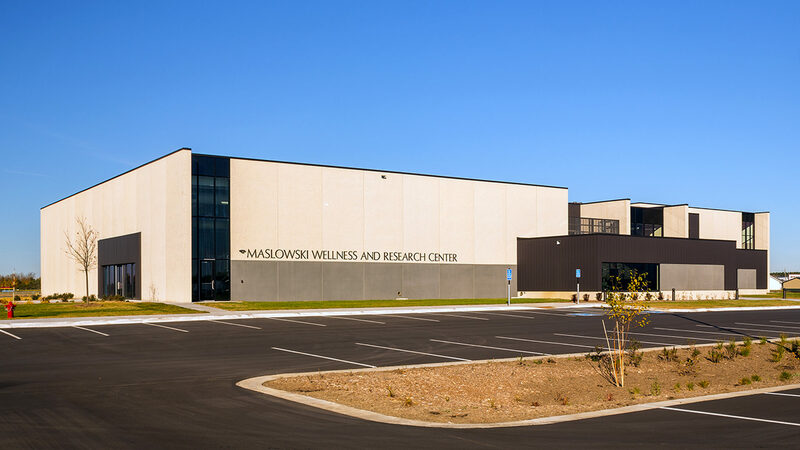 Maslowski Wellness and Research is a two-story, 52,500 s.f. 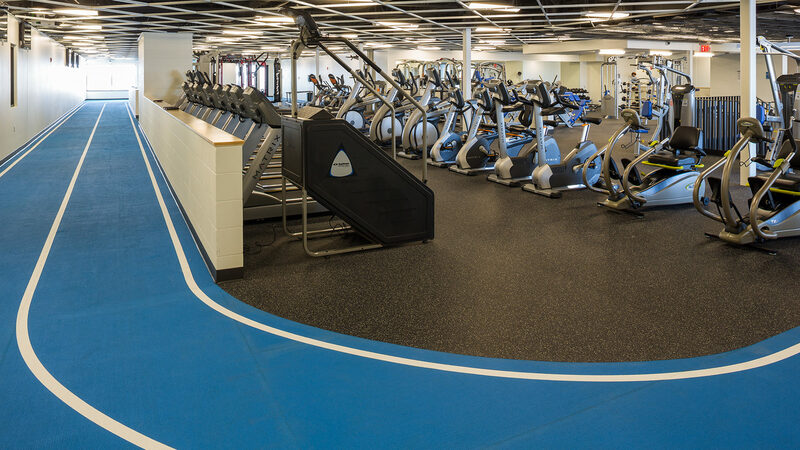 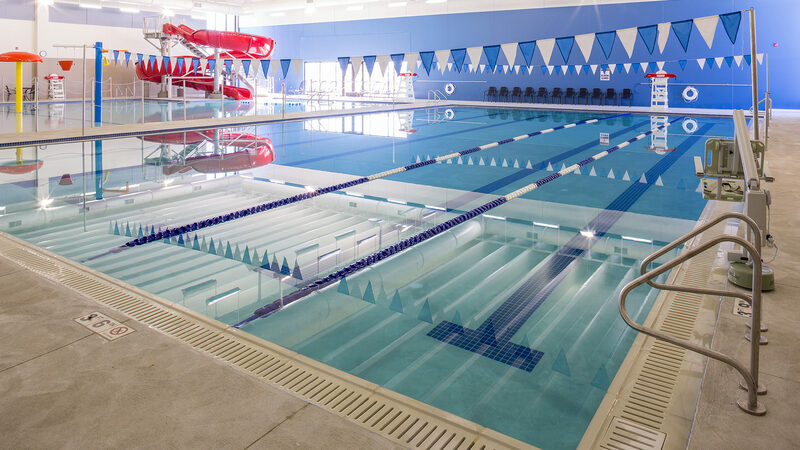 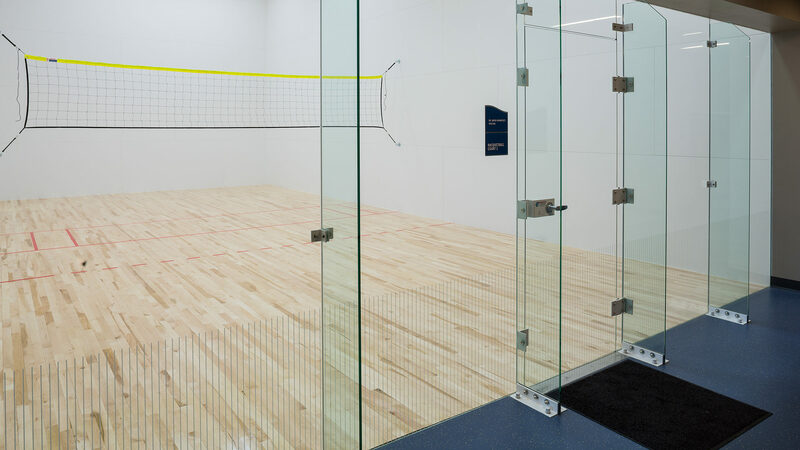 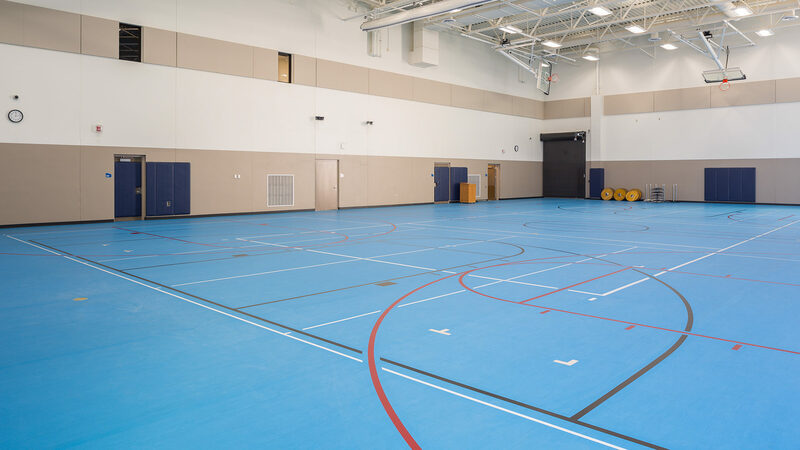 municipal fitness and wellness center featuring gymnasium, indoor aquatics center, racquetball courts, locker rooms and community meeting space. 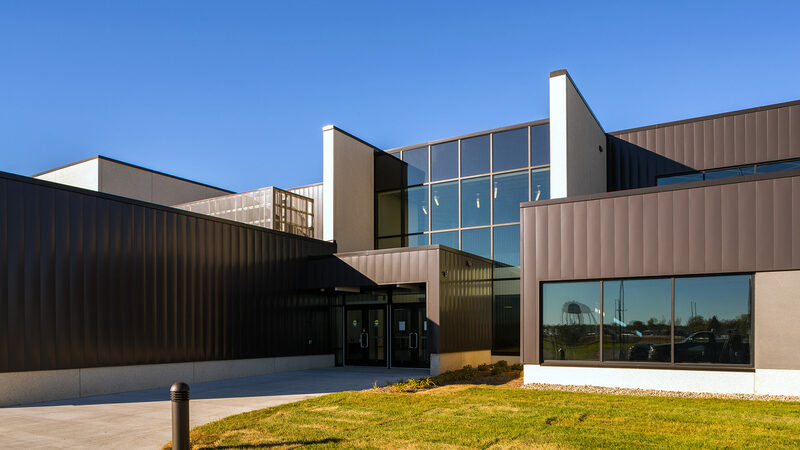 The new center replaces a former community center and swimming pool, which were destroyed by a category F4 tornado that wiped out 20 blocks of the community in 2010. 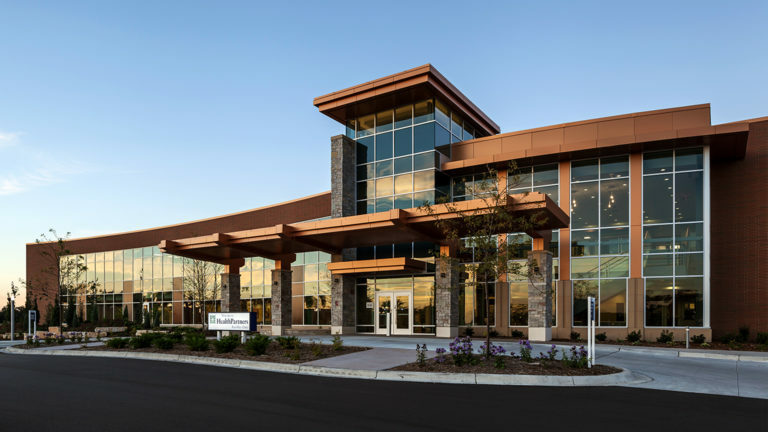 KA came on board at the beginning of an extended preconstruction process, working with the City through the FEMA and insurance process to ensure the City’s interests were being met.